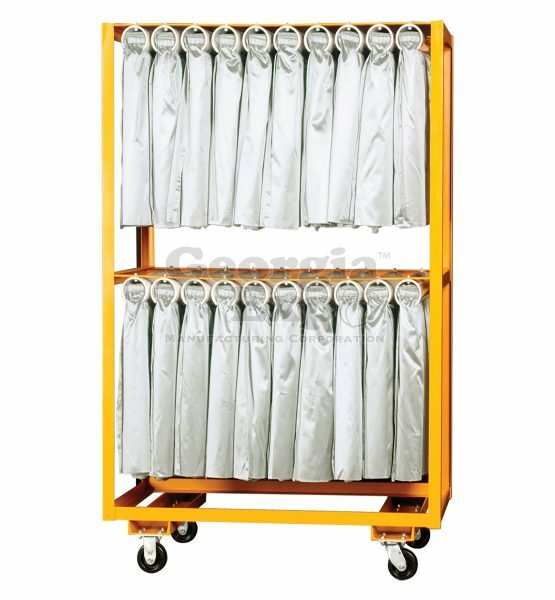 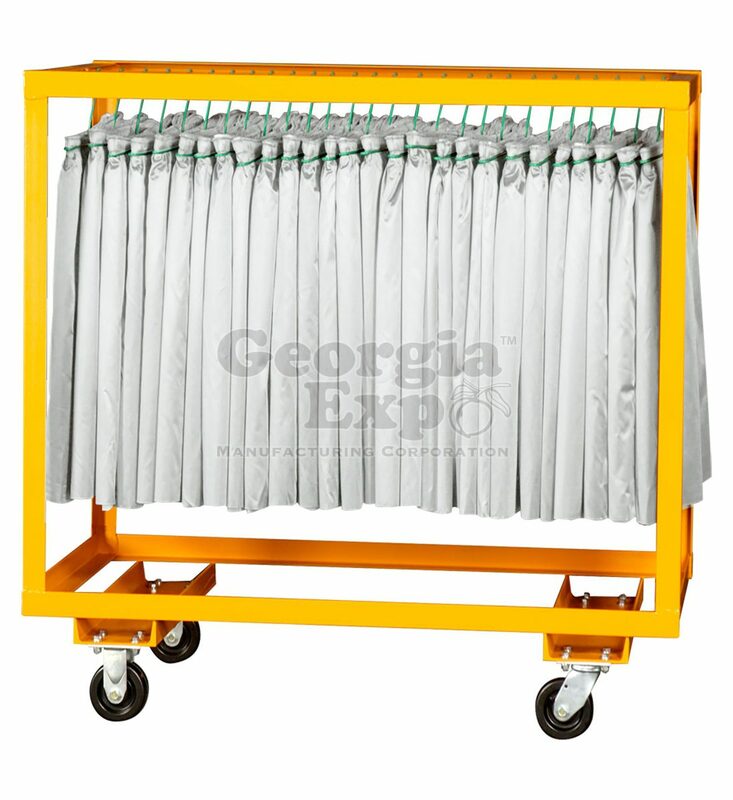 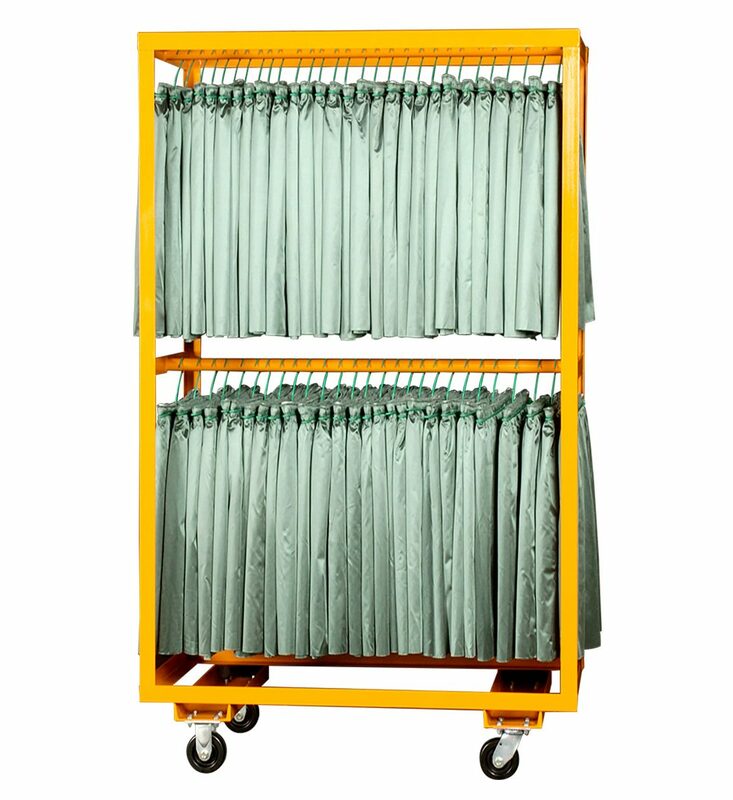 Our Table Skirt Carts hold Table Skirts in all different volumes and sizes based on your specific needs. 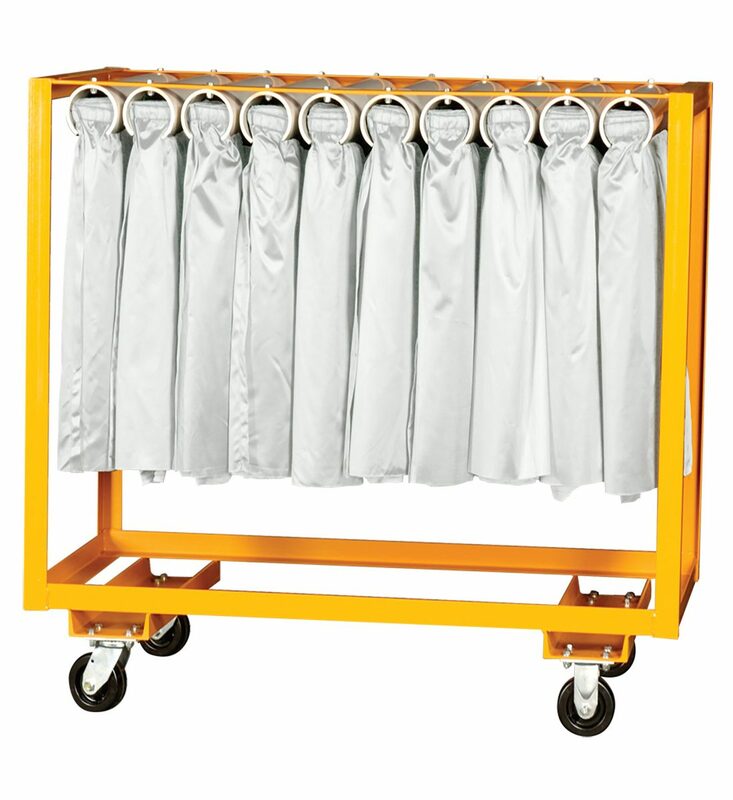 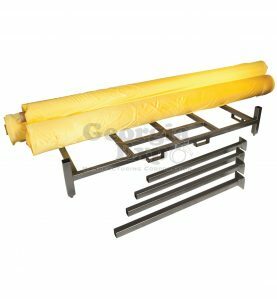 Each cart has been designed to reduce set up time and to protect your investment. They feature rugged welded steel frames to provide years of dependable service. 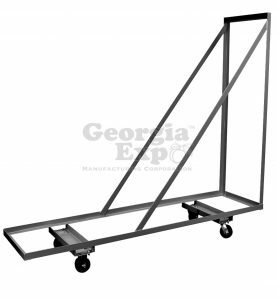 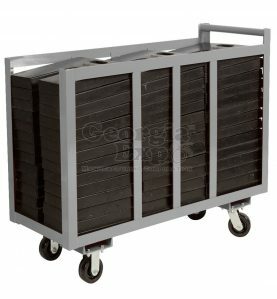 We use casters with ball bearing construction to make moving your carts even easier.